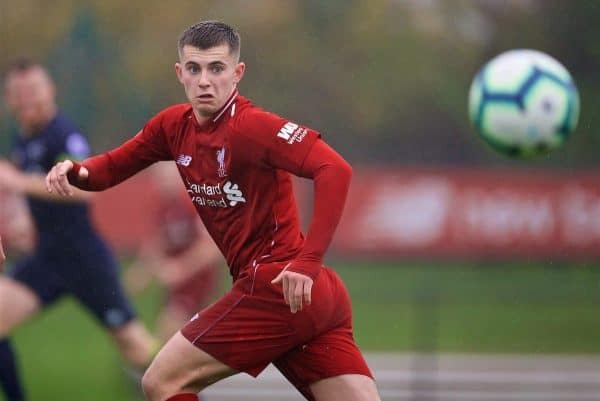 Jurgen Klopp has acknowledged Ben Woodburn may yet leave on a second loan—but places the availability of action for the youngster as the No. 1 priority. Woodburn was one of several talented Reds to depart on temporary deals for the first half of the season, but he struggled for game time at Sheffield United. His loan was thus brought to an end at the turn of the year, meaning he recovered from a slight injury back at Liverpool. Now fit again, Woodburn has been back in training and Klopp says he’ll give the 19-year-old plenty of opportunity to regain sharpness—but if teams don’t give assurances that Woodburn will see senior action, there’s no point in him departing the Reds for the remainder of 18/19. 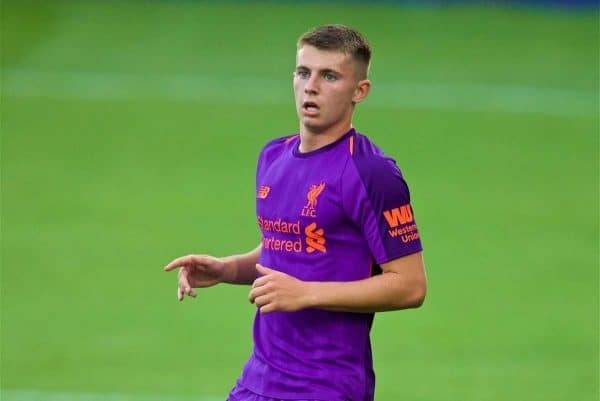 Klopp told LiverpoolFC.com that Woodburn had perhaps been frustrated by a lack of action for the Reds last season, but he’s still happy with the development shown by the attacker and sees no reason to panic just because of a failed loan stint. 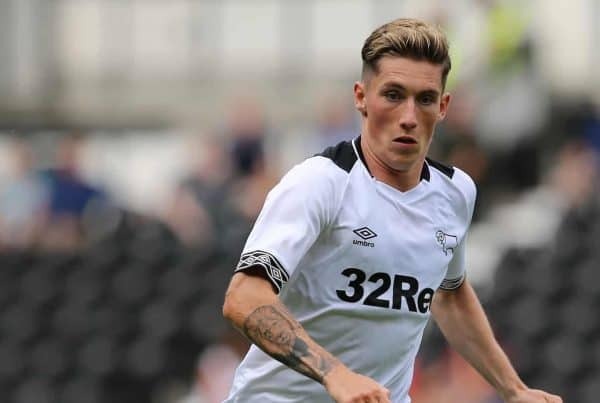 Speaking of young players in a wider context, Klopp alluded to Harry Wilson and Ryan Kent as examples of those whose fortunes can change when out on loan. Either way, development of youngsters is an ongoing process and is about more than just making them first-team players for the Reds or discarding them entirely. “As long as we stay patient and cool and relaxed about their situation and can still wait for development, everything is fine for them. “They can go somewhere, they can succeed there, they can fail there, they come back and we judge the situation new and we will stay by their side and try to make the best for them. It’s another indication of just how holistic an approach Klopp takes to managing the football club, being preoccupied with more than mere on-pitch results. That in itself is another reason why fans and players adore the boss—and there are few better to play under, which is a big incentive for Woodburn and the other young players coming through the ranks.